The American pop star Nick Jonas, who has gained popularity in the music industry with his chart-topping tracks did not start off as a singer. The American pop star Nick Jonas, who has gained popularity in the music industry with his chart-topping tracks did not start off as a singer. Other than his music career you might recognise him from the famous teen show, Jonas brothers. The three Jonas brothers — Joe, Kevin, and Nick — starred in the Disney channel’s show in 2005 to 2013. However, Nick’s appearance on television goes way back before the show was launched. The handsome 25-year-old man was as adorable when he was young and this old commercial is a proof of that. Nick featured in a Chuck E. Cheese’s advertisement in early 2000 when he was around 7 years old. Check out the video here. That kid is a born star, isn’t he? Meanwhile, the Jealous singer is in India reportedly for his engagement party. According to media reports, Jonas got engaged to Bollywood actress Priyanka Chopra on her birthday this year. Earlier, it was also reported that Nick got a Tiffany store in New York City closed down to buy an engagement ring for Priyanka. 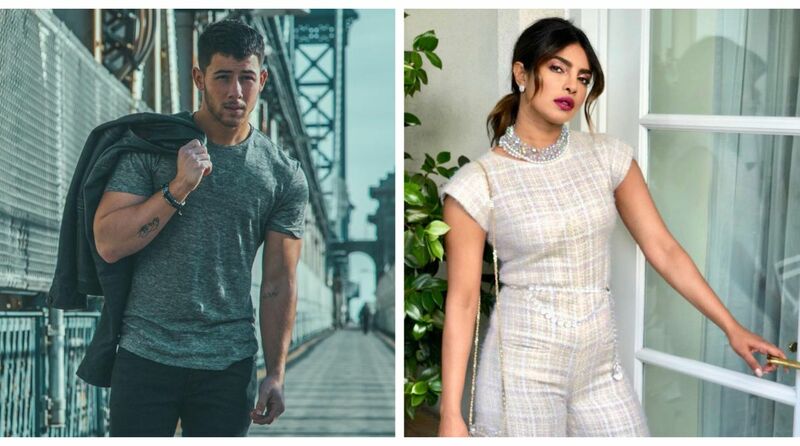 Over the last several weeks, Priyanka and 25-year-old Jonas have been spotted on several dates, including a dinner date in New York City and at Beauty and the Beast Live Concert in Los Angeles. The rumours about Priyanka and Nick relationship sparked after they were spotted at a baseball match in Los Angeles. The actress was also photographed chilling out with Nick and his friends on Memorial Day holiday.